Type, Loft, Bounce, Lie Angle, Shaft will change. Flex, Type, Loft, Lie Angle, Shaft will change. 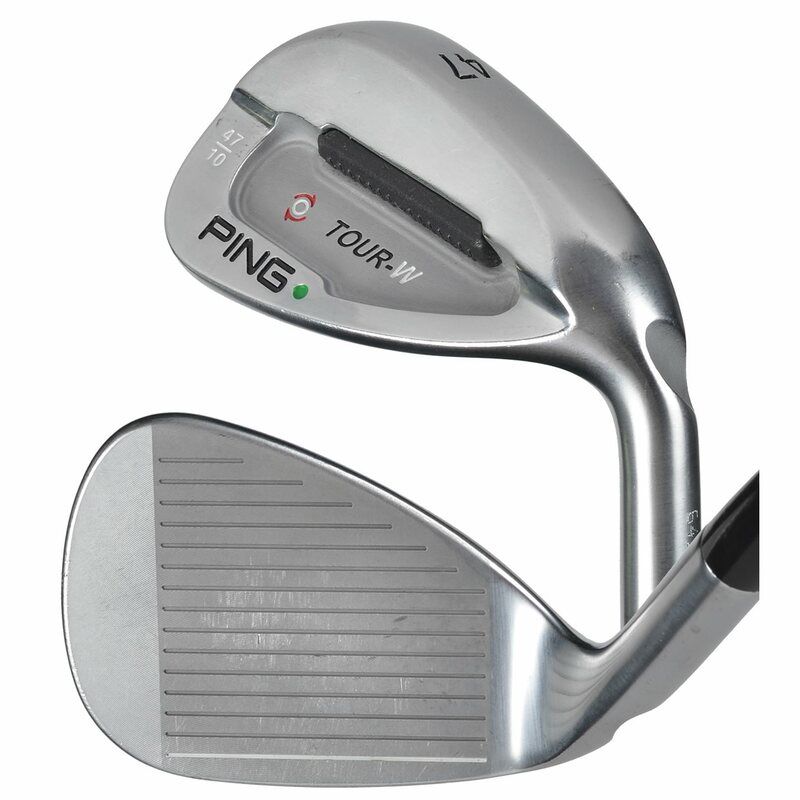 The Ping Tour-W wedge features a small teardrop shape with a high moment of inertia due to a dense tungsten toe weight and a small cavity. The deep tuning port creates a center of gravity that is more forward and lower to promote proper clubhead rotation. It also features a machined face and grooves to help control from almost any lie. 8 and the Callaway X Forged 58* wedges previously and I always struggled with my wedges. Picked up the Ping Tour-W cuz I wanted to try a 56*. Was surprised how much more forgiving this wedge was compared to the Mizuno or Callaway. Just seems easier to hit solid shots with this club. Have this club in 64 degree model. Cannot say enough good things about it to do it justice. Versatile, excellent spin, great feel, and a confidence inspiring level of forgiveness. A total game changer for my short game ! 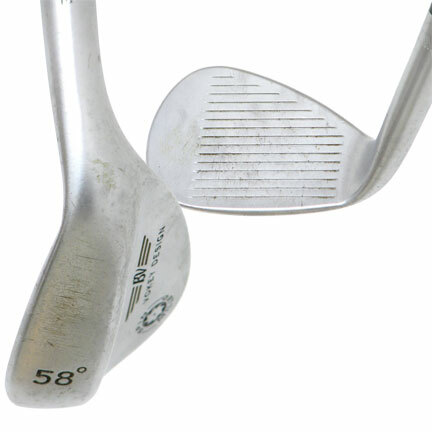 I bought these wedges to go with my ping S58 iron set purchase also from GG. These are fantastic feeling, spin, control. Very forgiving due to the tungsten weight in the toe which also gives more height on off center shots. Really happy with these. The club was almost new for fraction of cost. Great service!